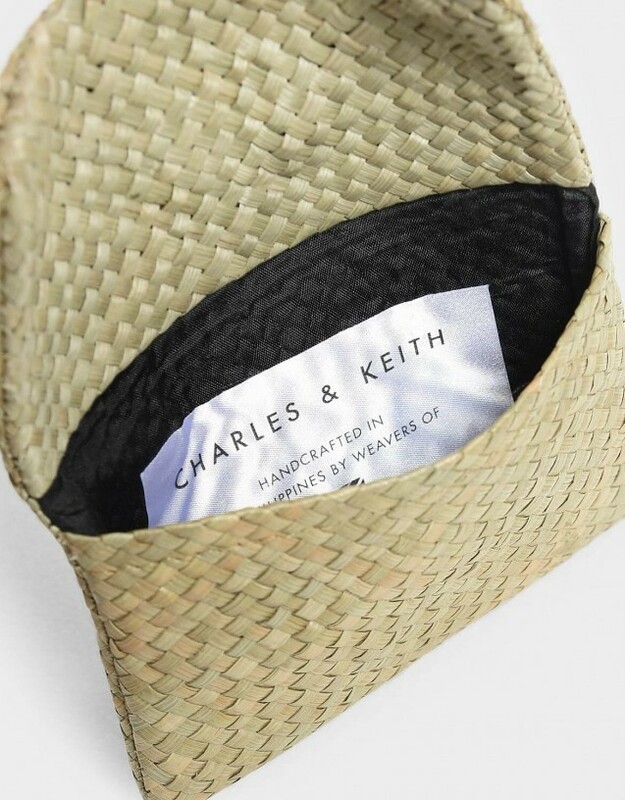 Did you know that international fashion brand CHARLES & KEITH recently released a capsule collection of Pinoy-made hand-woven products? 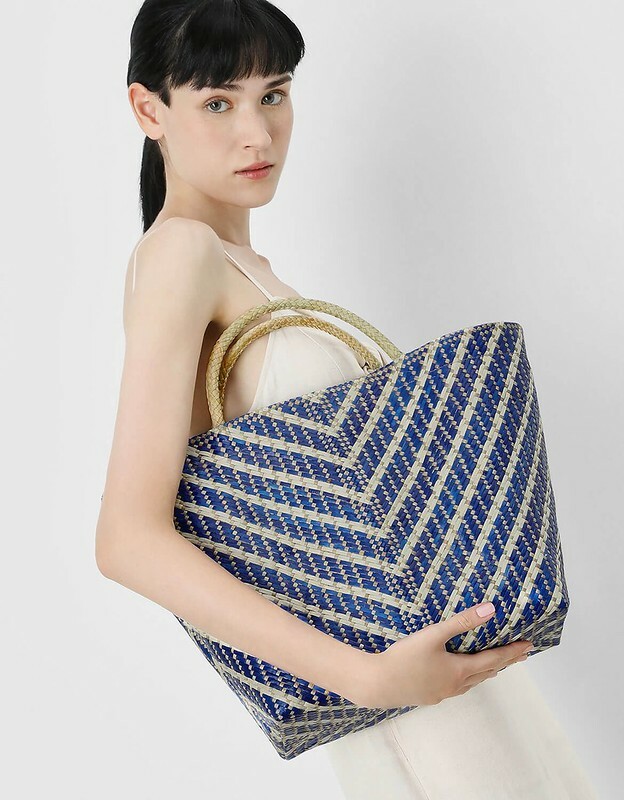 Through its collaboration with Woven, a Philippine-based social enterprise, it produced a special capsule collection inspired by the theme “Empowering Women of Tomorrow.” This collection consists of four unique products – a tote bag, a circle top handle bag, a clutch and a pouch – all made of banig, dried grass and dyed palm leaves that are handwoven by skilled artisans based in Basey, Samar. For every product sold from the collection, 20% of the net sales would be donated to the weavers of Woven. This partnership is part of a movement to provide women with vital skills to better their lives and give them a voice in their communities. Through this partnership, CHARLES & KEITH is continuing its efforts to achieve the vision of a world that is free from gender discrimination, inequality and violence. Woven, on the other hand, will be able to continue providing skills and leadership training to the women in the hopes of inspiring the next generation of young women to continue the craft. Trish Lim, co-founder and CEO of Woven, sees the partnership as a way for local women to be able to carry on the tradition of weaving in their communities. “It’s wonderful to see women use their talents, skills and knowledge to create opportunities for other women and make their lives better.” she shares. The partnership also enables Woven’s weavers to feel empowered from having a sustainable source of livelihood that allows them provide three meals a day and education for their children. The CHARLES & KEITH capsule collection for International Women’s Day 2019 has been available on CHARLESKEITH.COM—excluding the UK, EU and Japan markets since March 7. Fashion entrepreneurs, Charles & Keith Wong founded CHARLES & KEITH in 1996 upon identifying the potential of footwear designs catered for eastern women. CHARLES & KEITH is the go-to fashion destination for stylish urbanites, recognized for its desirable fashion and curated collections of relevant designs. With women as the central focus, the brand has developed a full-fledged line of footwear, bags, eyewear, accessories and costume jewelry. Pushing forward four brand values: Experimental, Desirable, Curated and Modernity, the brand aims to celebrate women and inspire fashion and beauty every day. 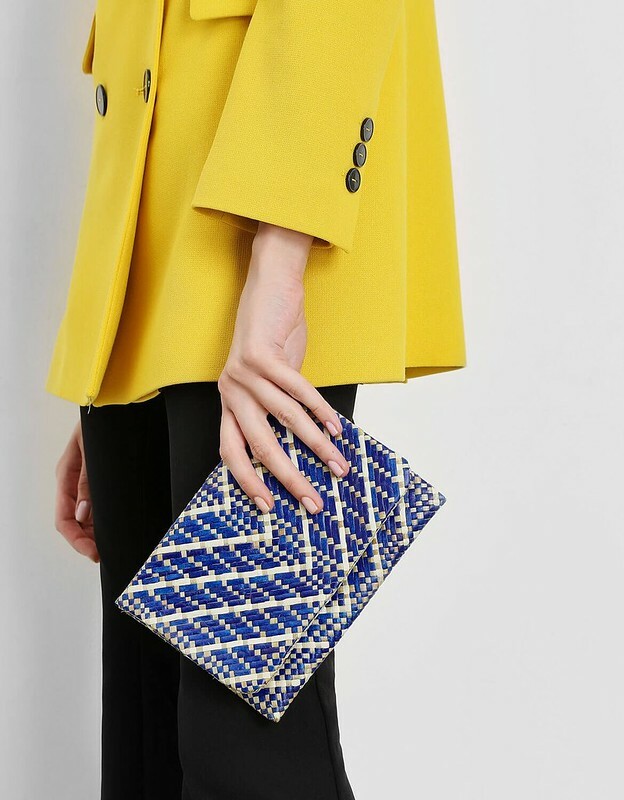 CHARLES & KEITH extends beyond brick-and-mortar with online shopping CHARLESKEITH.COM, making the brand available through the United States of America, Asia Pacific and Europe. As a social enterprise that aims to uplift the lives of artisans in the Philippines, Woven strives to work directly with crafts communities to create products that bring value to their work, their lives, and cultural traditions. It started in the town of Basey, Samar after it was devastated by super typhoon Yolanda. While doing research and area development plans there, the founders came upon the banig weavers who created beautiful mats made from tikog and buri. With the help of various NGOs, the enterprise organized the artisans into community craft associations, maneuvered an increase in the industry price of banigs, and raised individual incomes by more than double. Ultimately, Woven aims to craft better opportunities for empowered craftsmen and women, for their families, and for the next weaving generations. www.wovenph.com. Details and images provided by Woven in a recent press release.